If you are an aspiring actor then this is possibly one of the best opportunities in the entertainment industry to be discovered and become the next Hollywood Star. Two performers from each gender will receive a Hollywood Discovery Award® at the prestigious 14th Annual Hollywood Awards® Gala, on October 25, 2010. 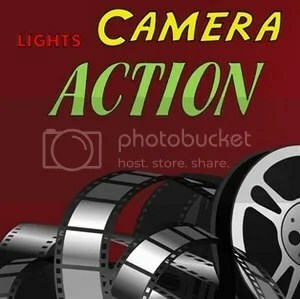 To be considered, you must submit a video acting audition that is 2-3 minutes in length, uploaded to the official site. Hallmark Hall of Fame Productions and Ventura Place Productions are currently in pre-production on the telefilm ‘November Christmas’ and auditions are taking place in Los Angeles and Halifax, Nova Scotia. 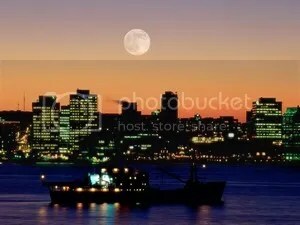 Shooting on November Christmas will take place in Halifax from July 19, 2010 through August 20, 2010. Pirates of the Caribbean: On Stranger Tides will be shooting in Los Angeles, CA in August, 2010. The extras casting directors are holding open casting calls to hire photo doubles for the starring and supporting actors as well as extras to appear in the film as pirates. Walt Disney Pictures and Dreamworks are currently in pre-production on the feature film remake of the 1980’s classic comedy-horror picture about a teenager who discovers his neighbors are vampires. The extras casting director, Tina Kerr, is seeking local Albuquerque, New Mexico people to work on the film beginning in July, 2010. Wonder Entertainment, a California-based Film Production company needs 85 adult extras from Nassau County, and are holding an open casting call on July 25, 2010. They will be filming the romantic drama "The Diary of Preston Plummer" in Fernandina Beach, Florida during August, 2010 for 3 weeks. 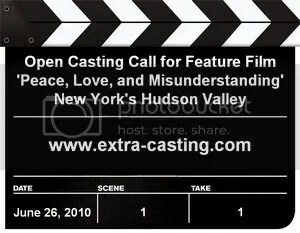 The extras casting directors for the upcoming feature film "Peace, Love, and Misunderstanding" are holding an open casting call for local Hudson Valley people interested in appearing in the film. The movie stars Jane Fonda, Chase Crawford, and Catherine Keener. 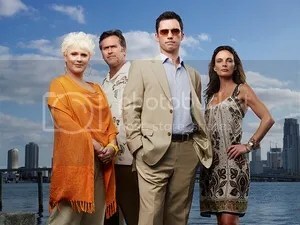 The popular series Burn Notice has been renewed for its fifth and sixth seasons. The casting directors for the show are now casting principal actors in Los Angeles and Miami. The extras are cast in Miami, where the series is filmed on-location.